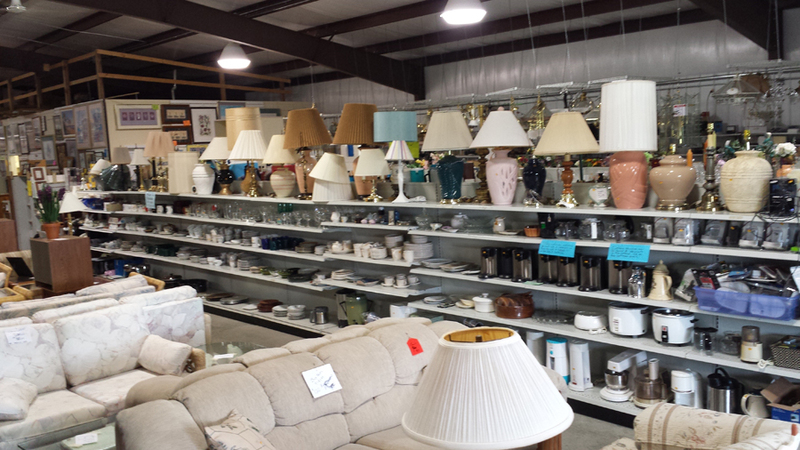 The Habitat ReStore for Camden County is located at 308 Keystone Industrial Park Drive, Camdenton, MO 65020 (off Old Highway 5, just three miles south of the square in Camdenton). 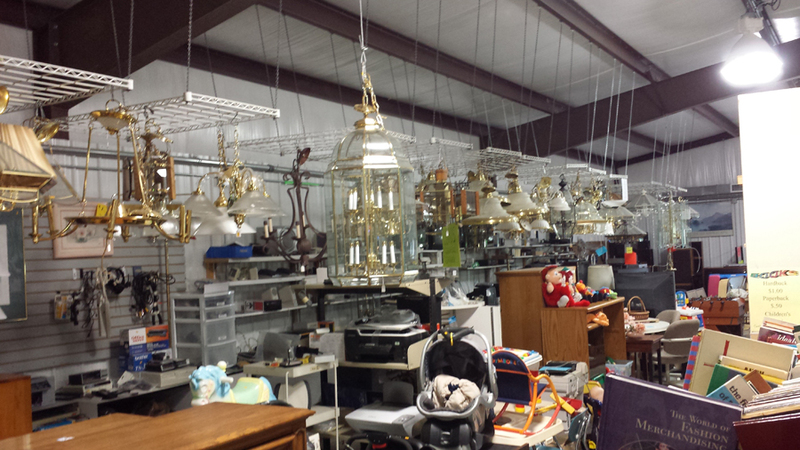 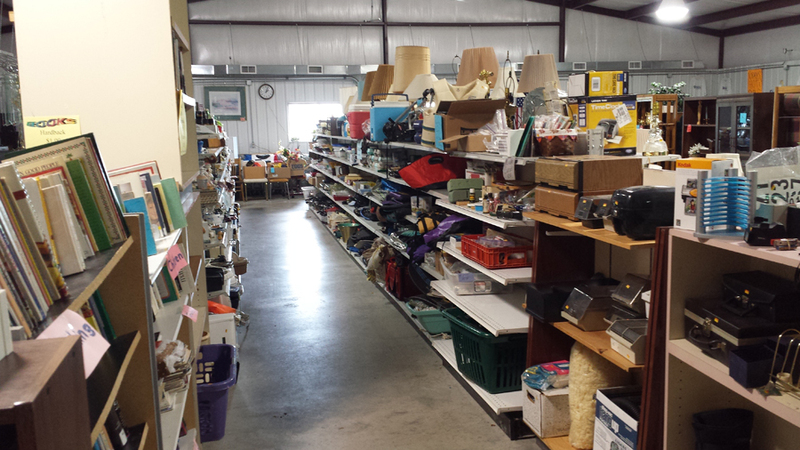 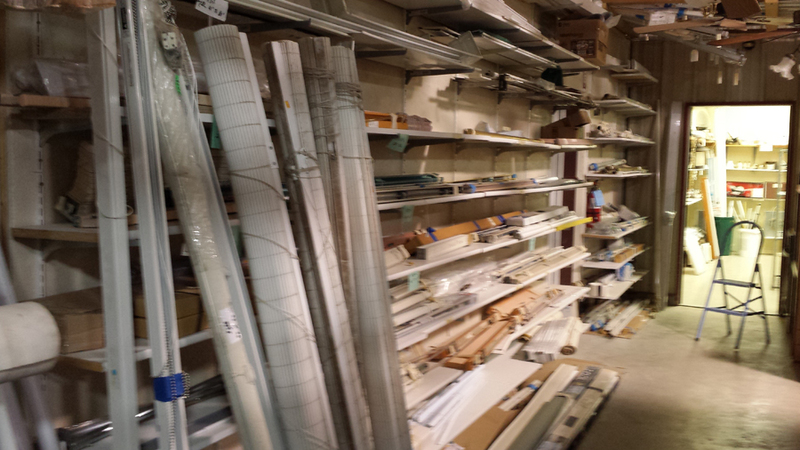 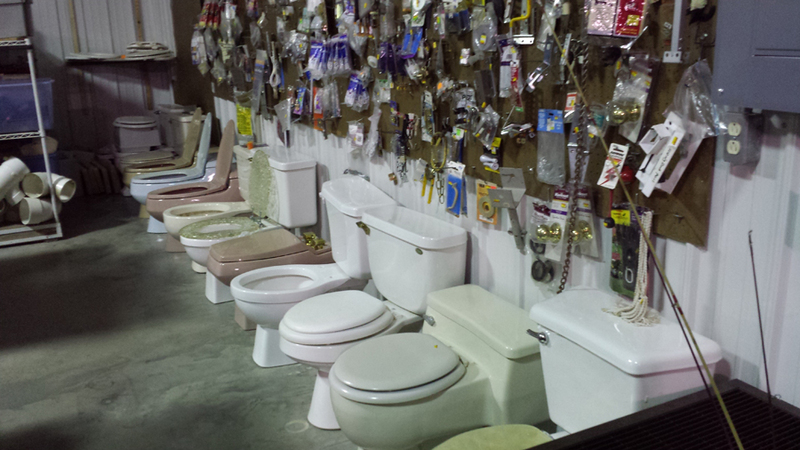 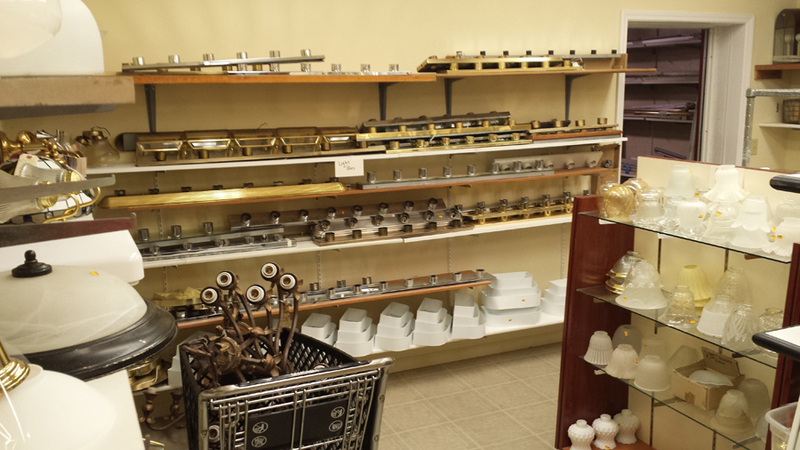 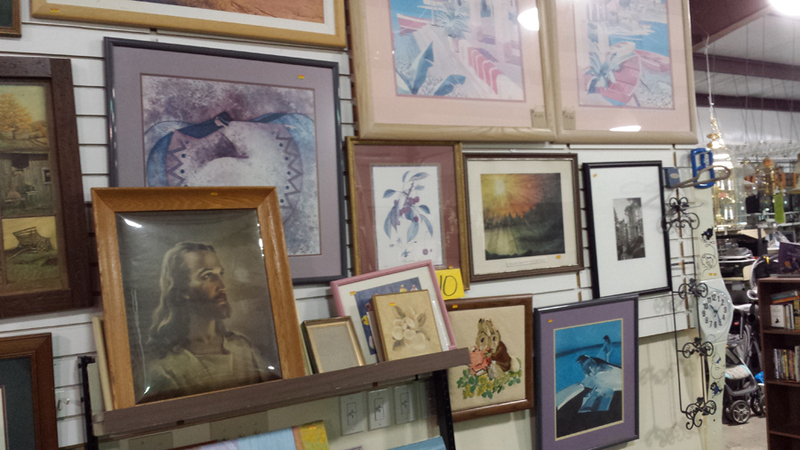 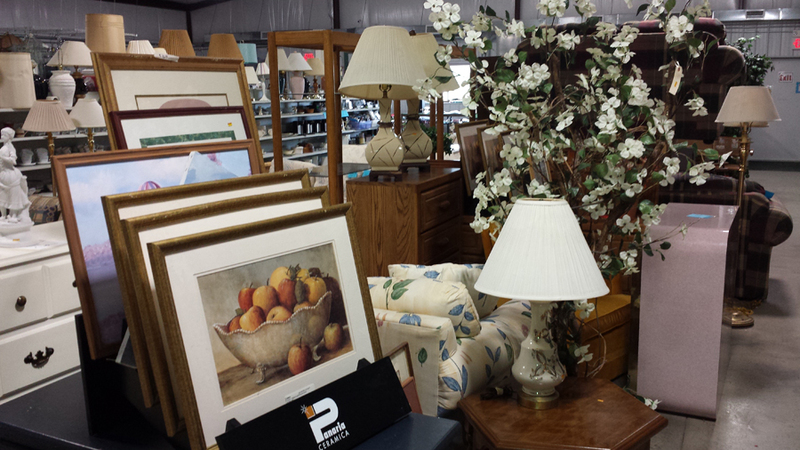 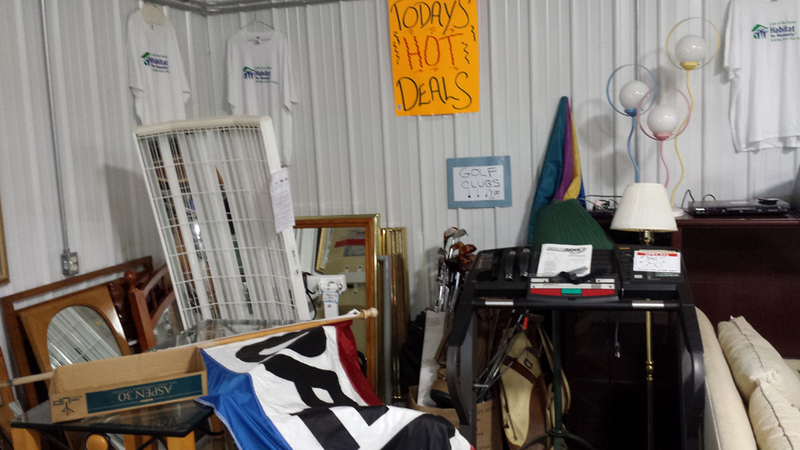 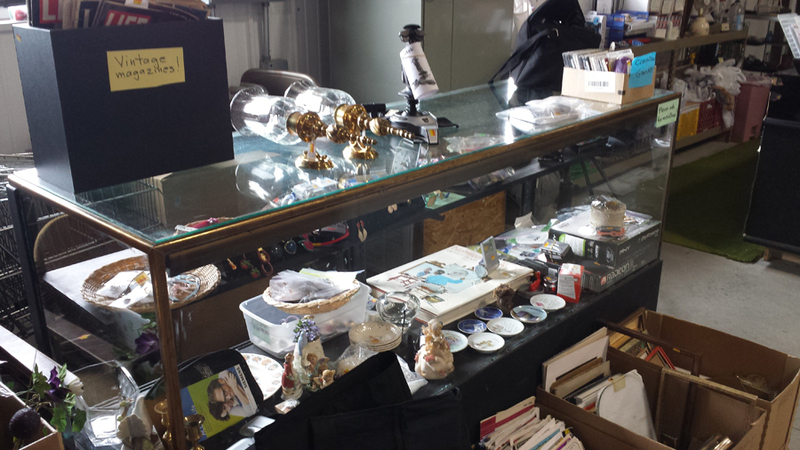 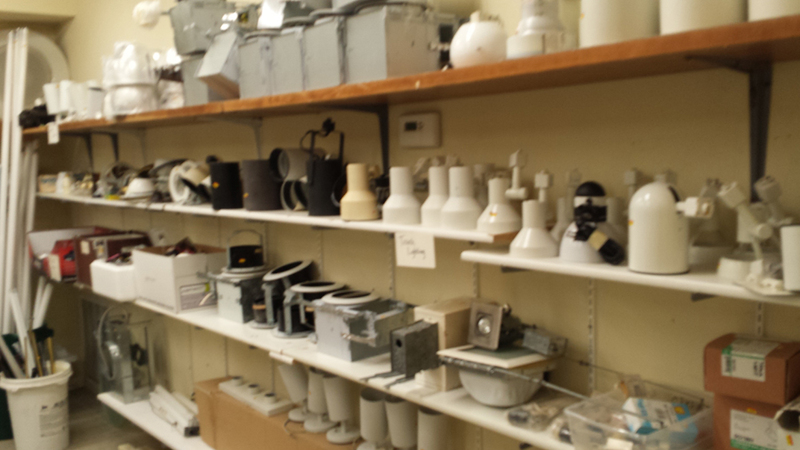 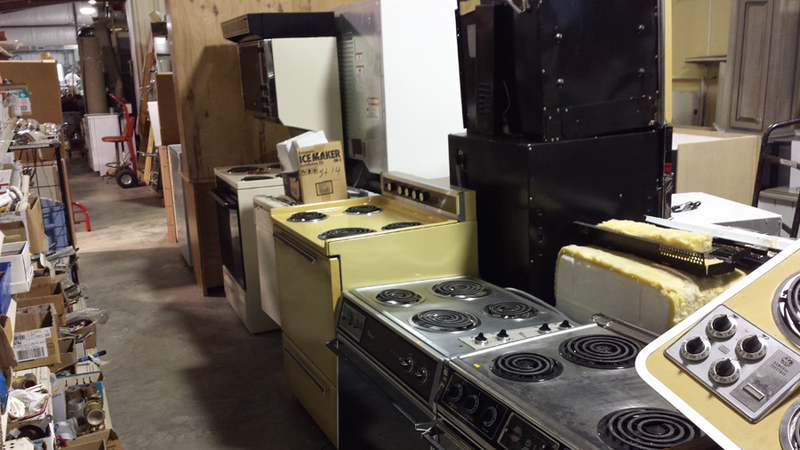 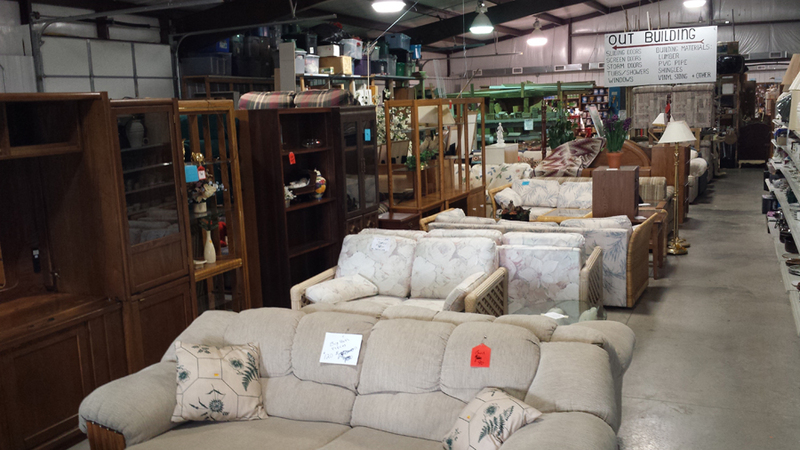 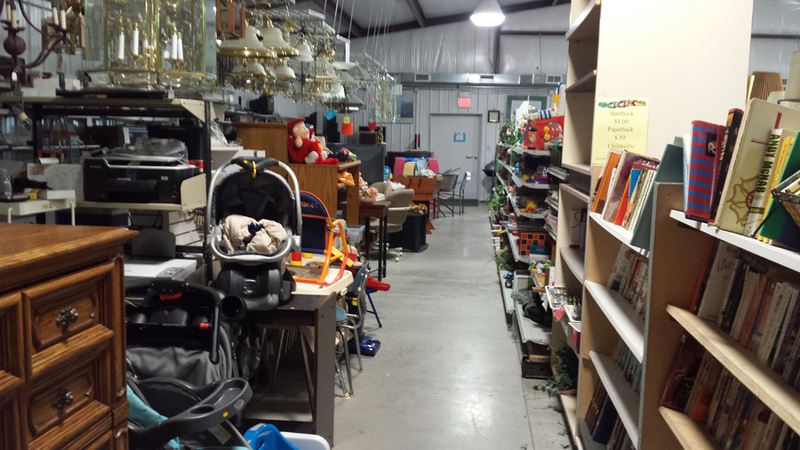 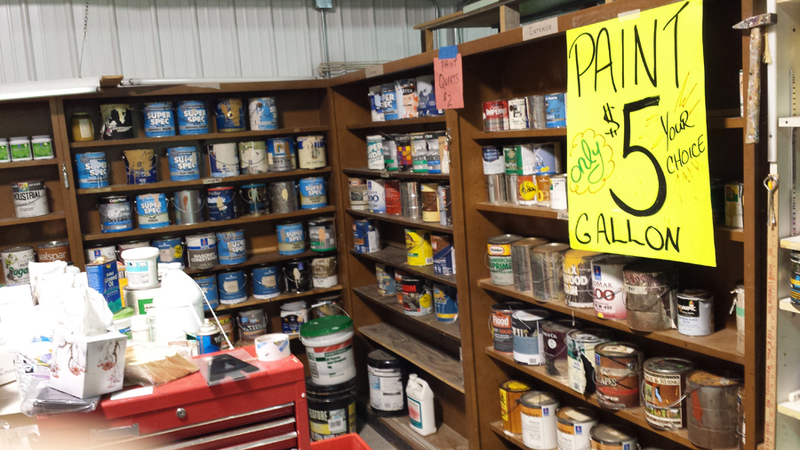 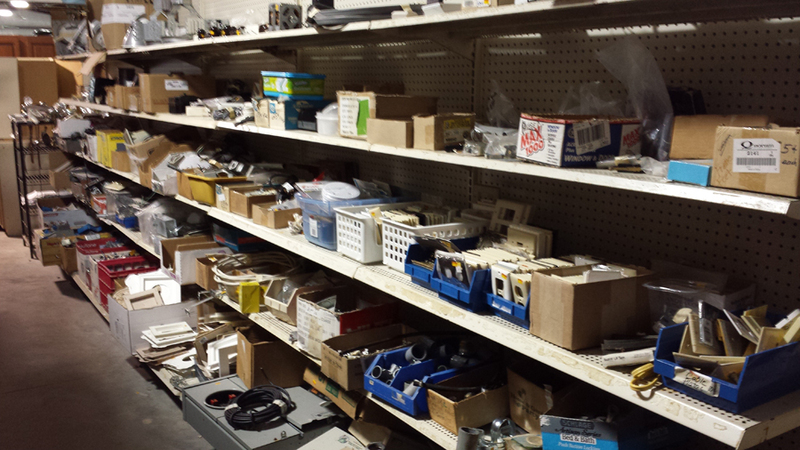 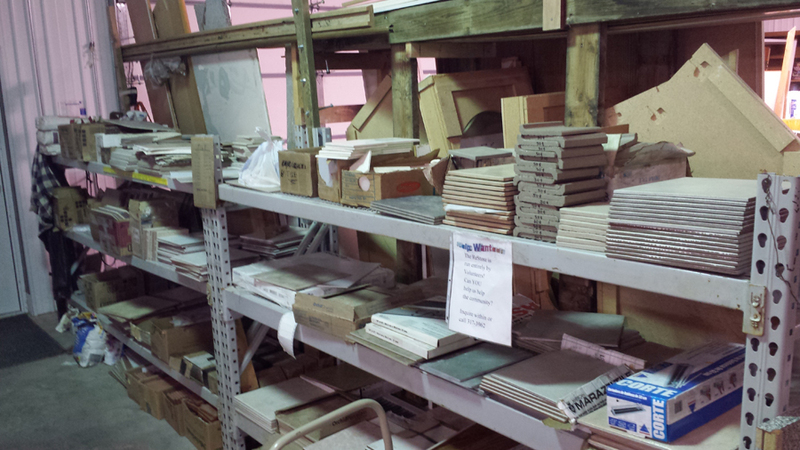 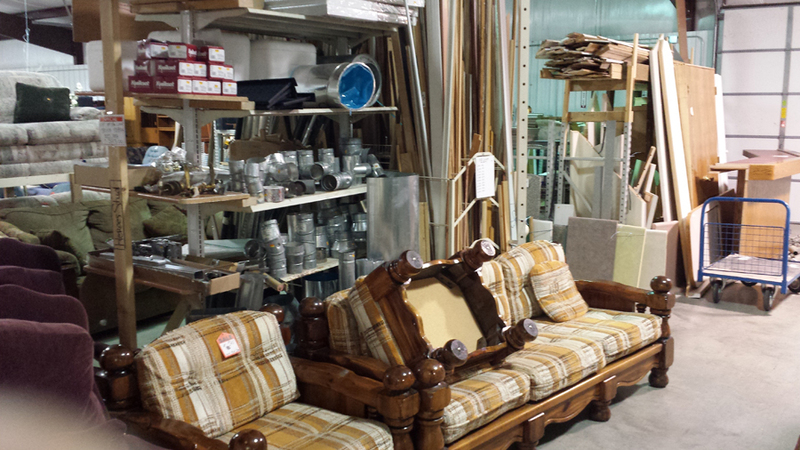 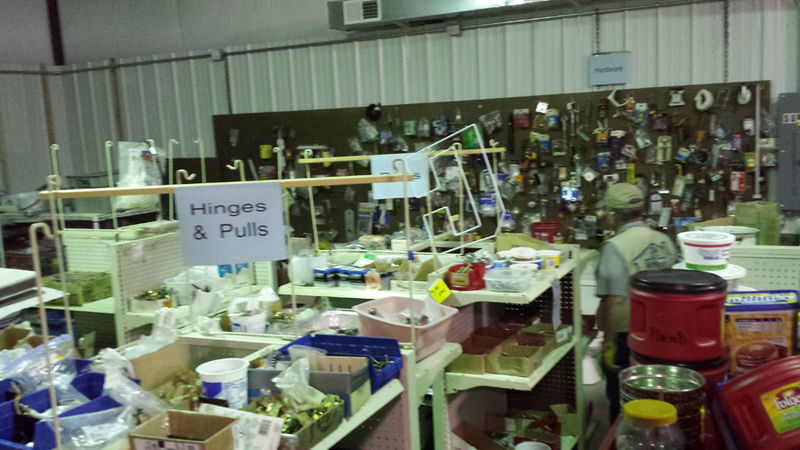 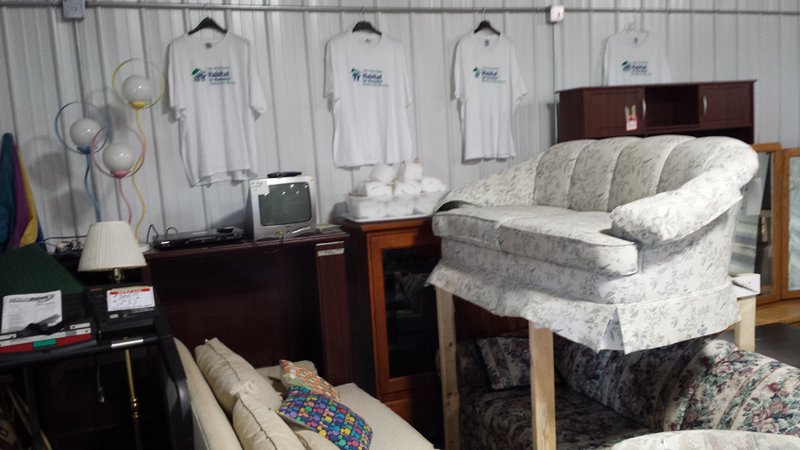 The store sells all manner of donated items generating revenue to purchase materials to construct homes. 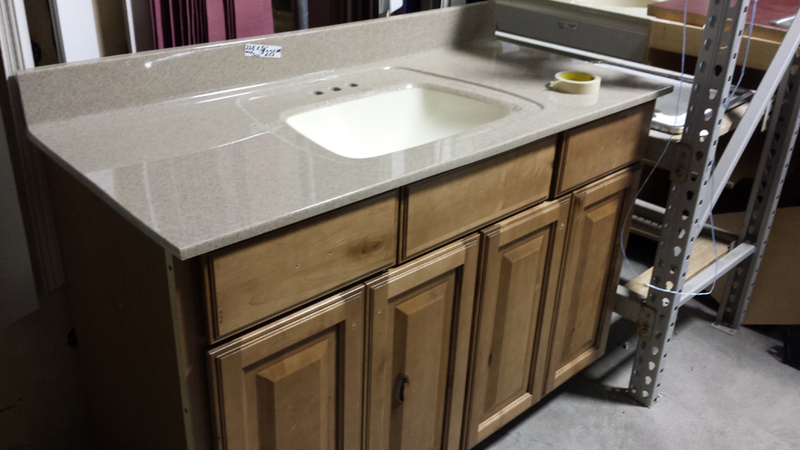 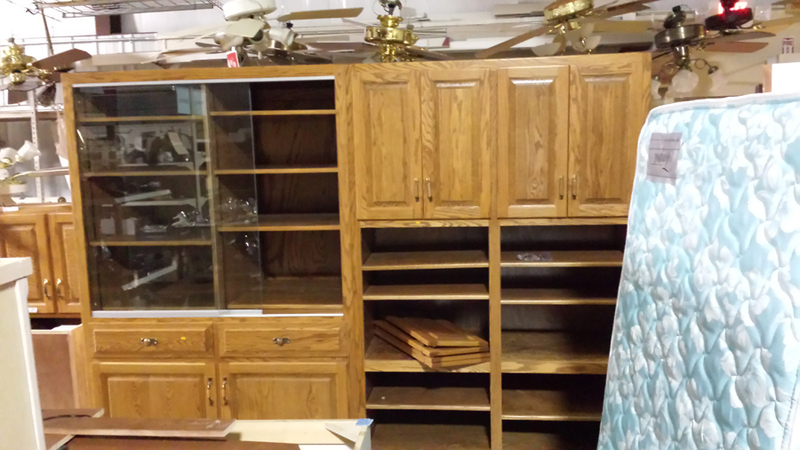 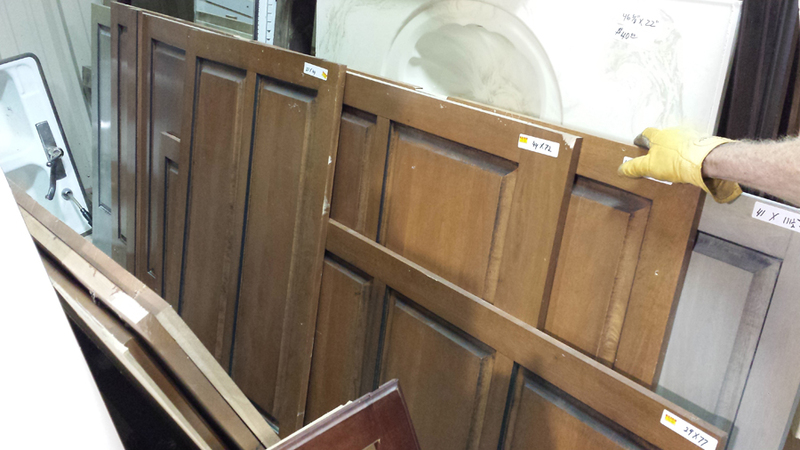 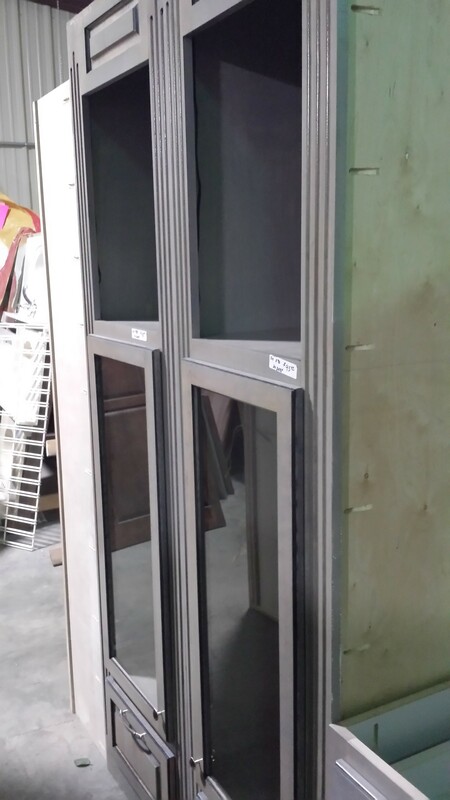 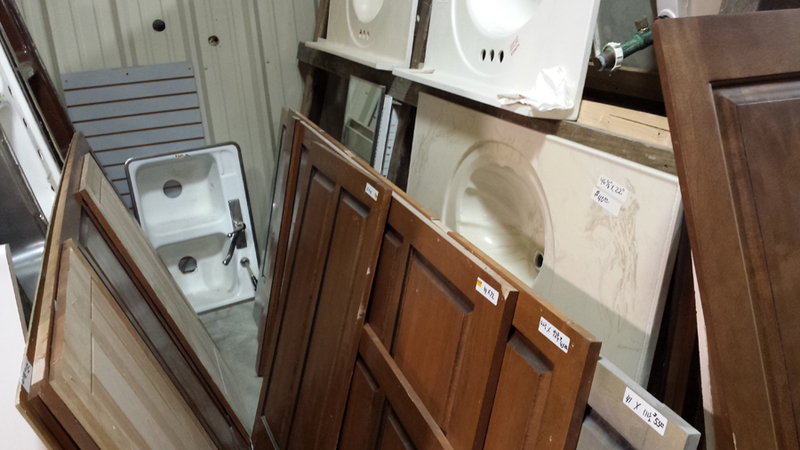 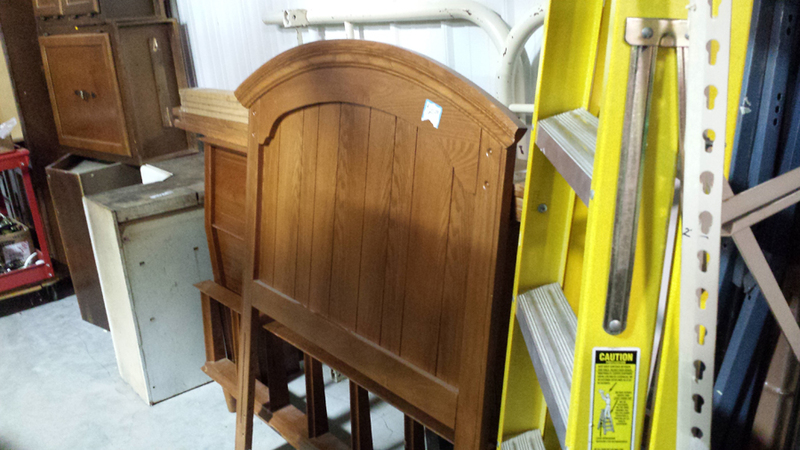 New and previously loved items include doors, windows, vanity tops, cabinets, sinks, appliances, window coverings, furniture, hardware, dishes, etc. 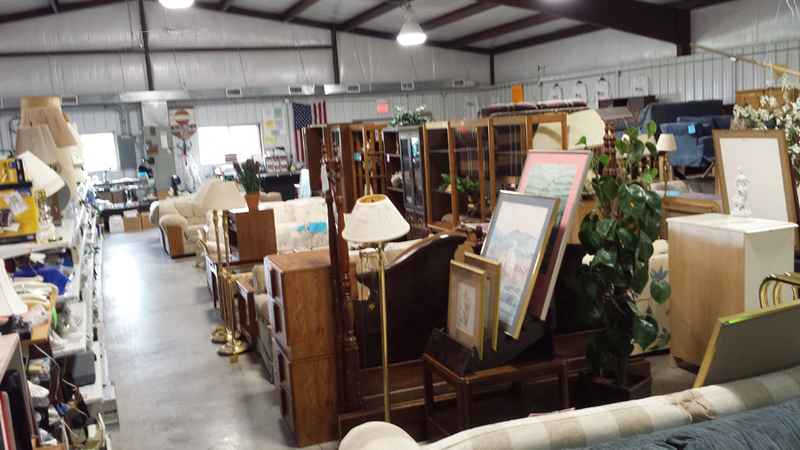 Donations of new or previously loved items as are also accepted from individual homes and businesses during business hours. 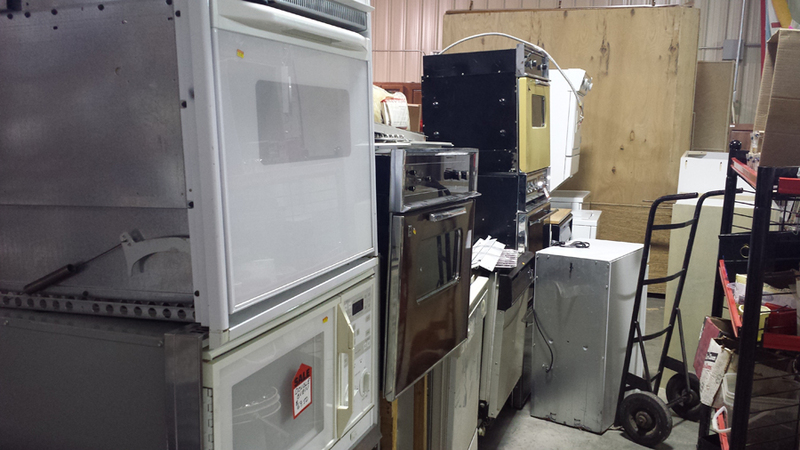 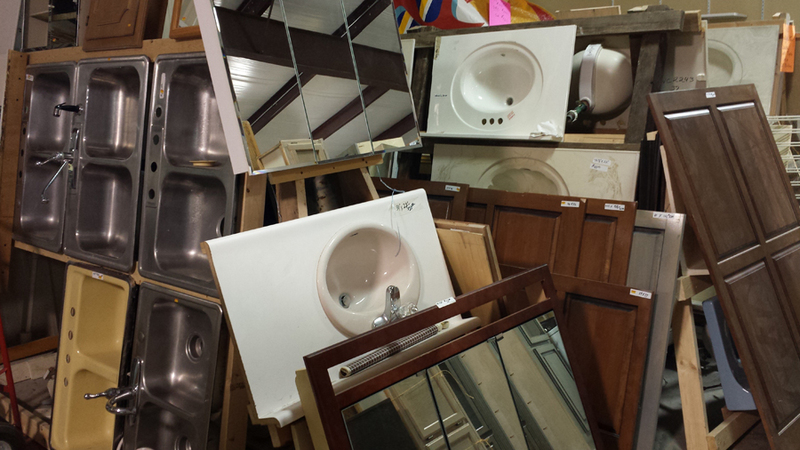 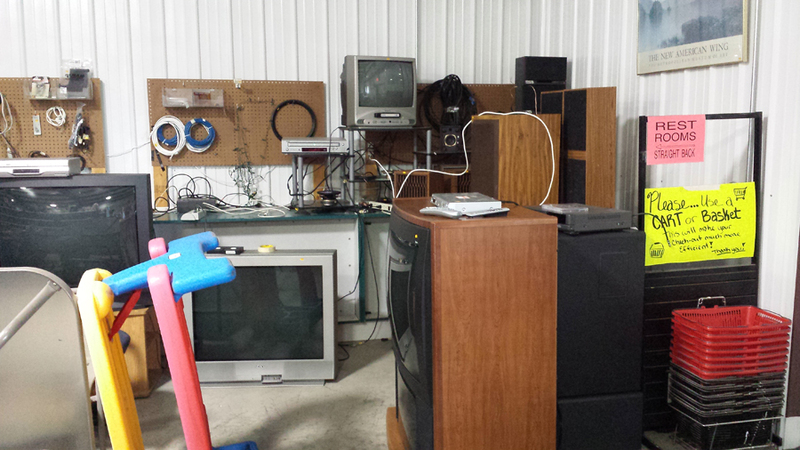 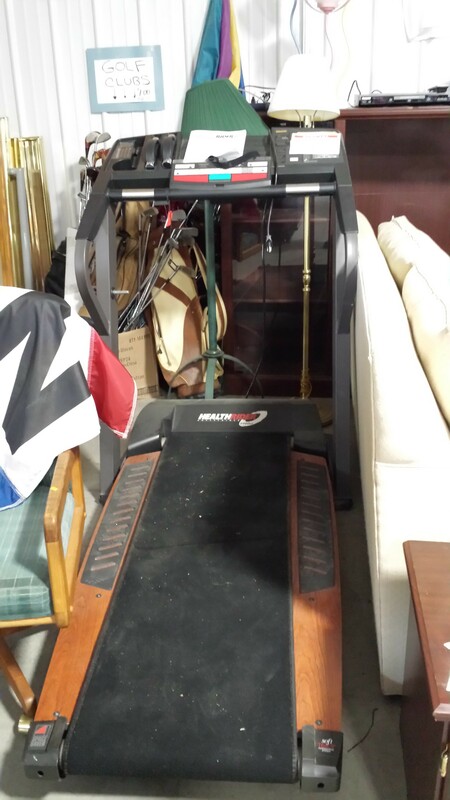 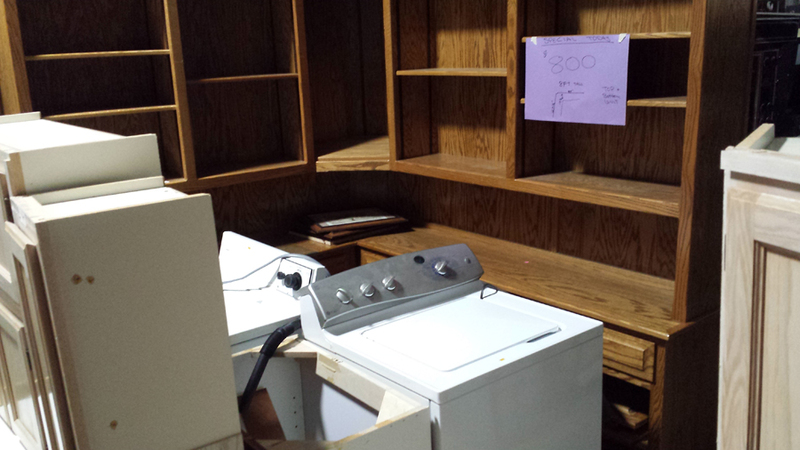 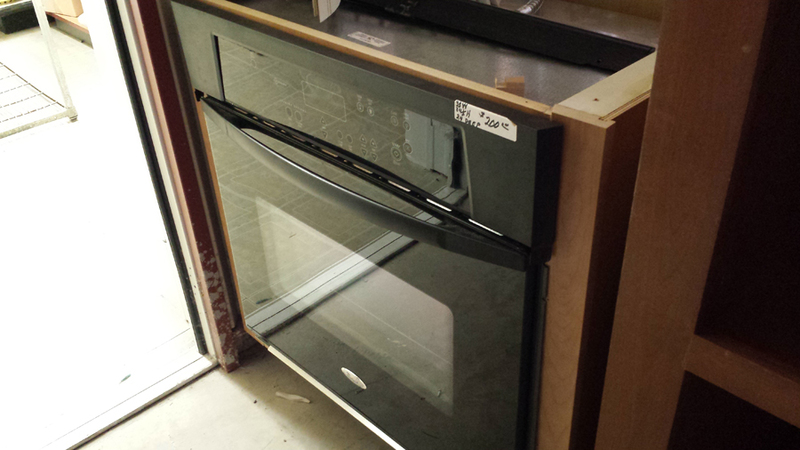 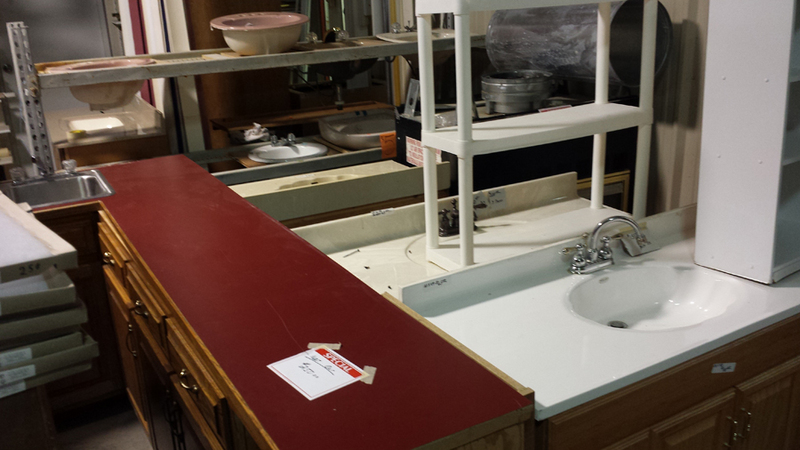 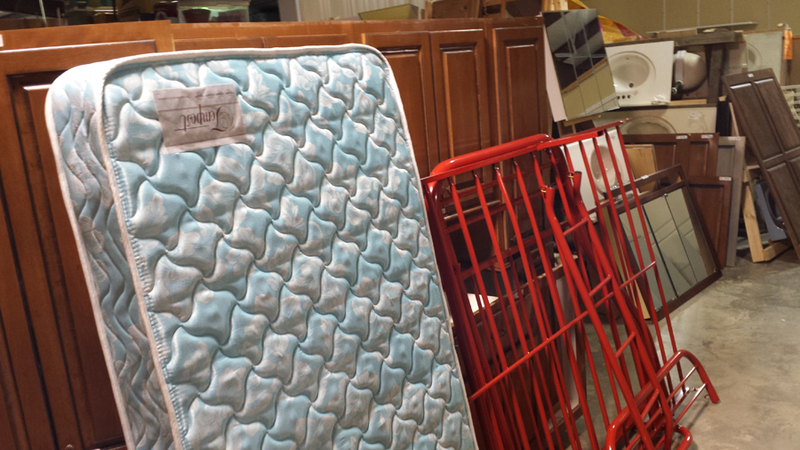 These items must be clean and in good working condition. 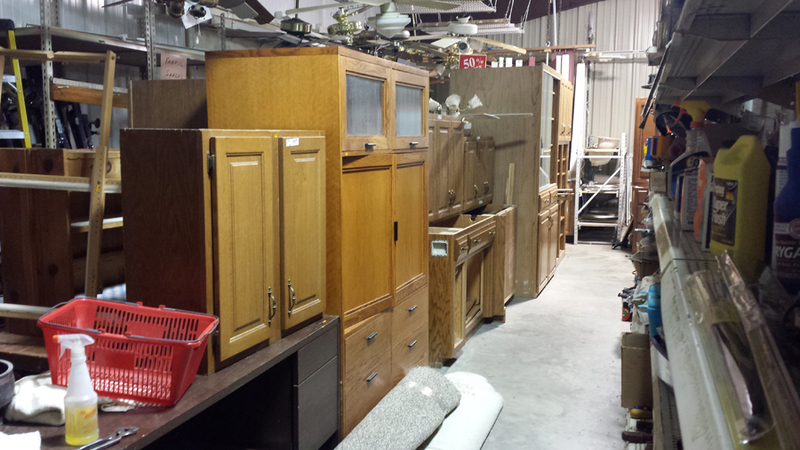 Arrangements can be made to have LARGE items picked up by the Habitat truck. 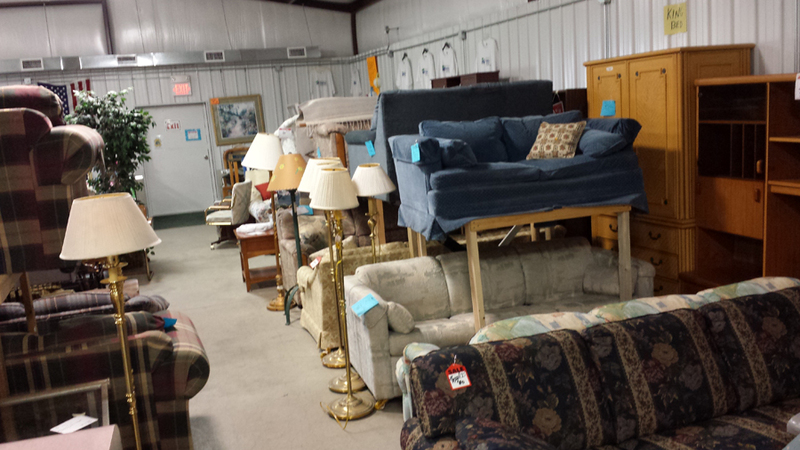 Please call 573-873-8319 and leave a your name and number. 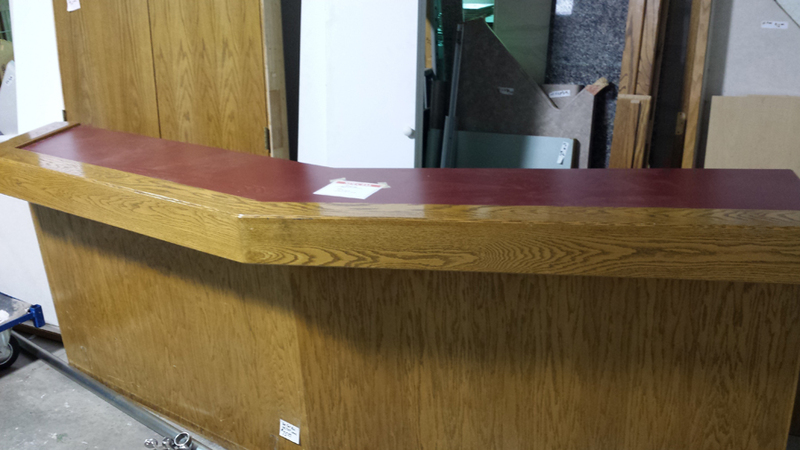 Someone will return your call shortly to make arrangements to pick up your donation. 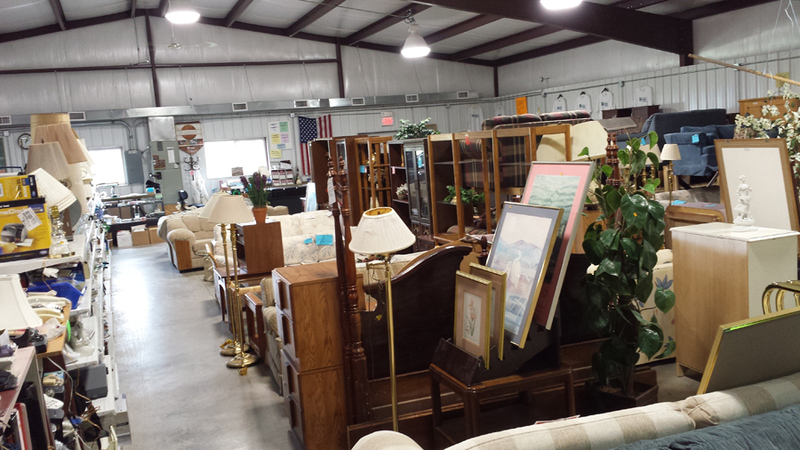 Truckdrivers and assistant- Normal policy is to have two persons for donation pickups. 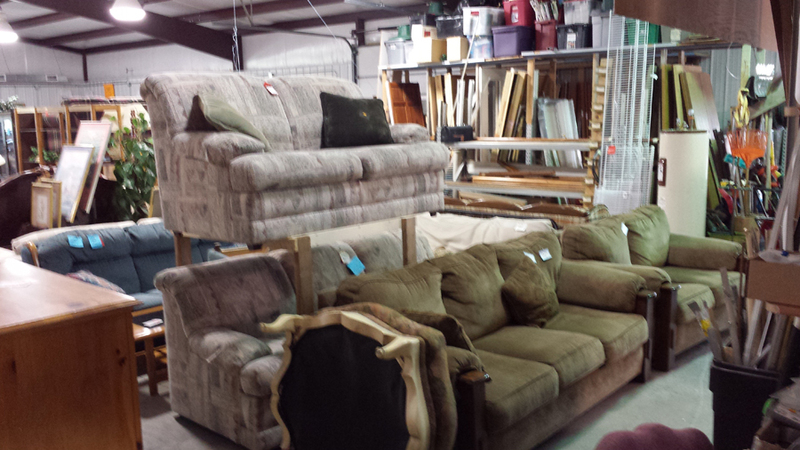 Lift on back and furniture dollies are provided for heavier items. 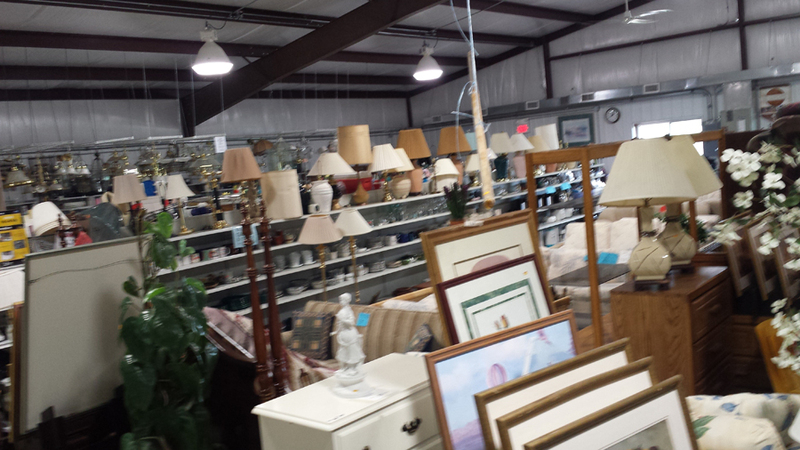 Whether it is one day a month or a couple of days a week, your time MAKES A DIFFERENCE. 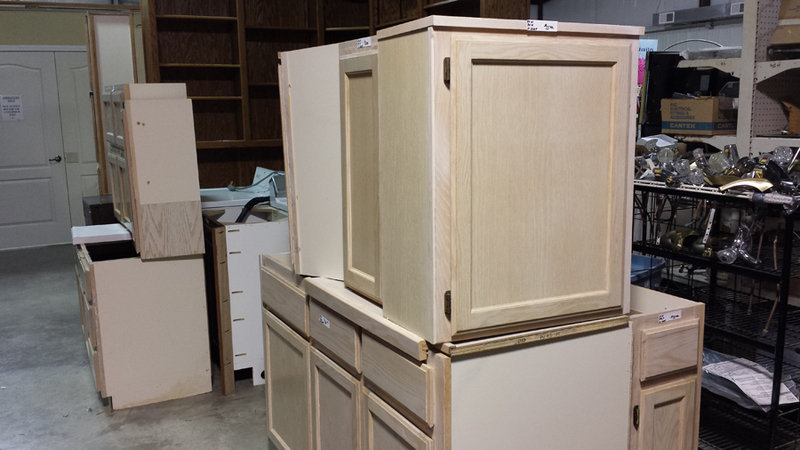 Items change often – these are examples of typical inventory donated by supporters of Habitat for Humanity at the Lake of the Ozarks.